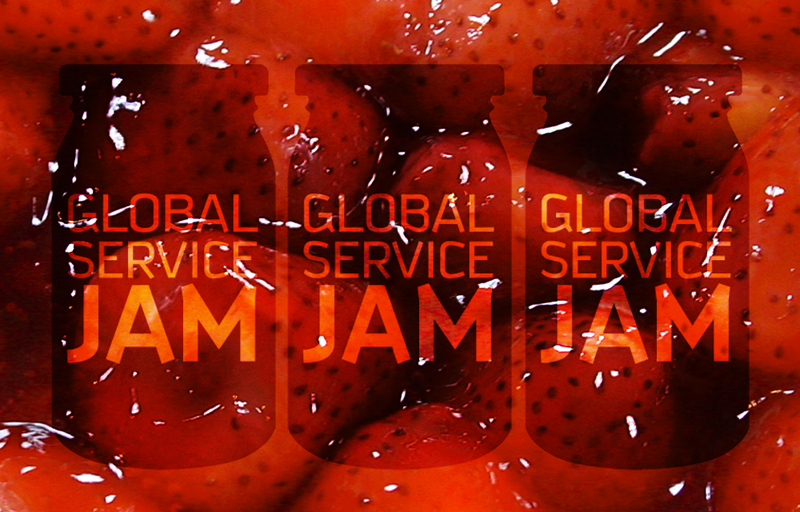 More than 100 cities around the world will host this weekend the most important event in collaborative innovation: The Global Service Jam, raised as a movement rather than an event for its participatory nature. The event starts on Friday 27 day challenge it poses to all participants in the world during the next 48 hours will have to offer feasible solutions to the challenge posed. This will be done using methodologies such as service design thinking and service design, to design services based on empathy. The main objective pursued year after year with this movement, is to create a space where can assist both businesses and professionals, regardless of their sector, interested in learning these methodologies that can be applied subsequently to its own companies, projects and business ideas. The event organized this year by TRENDSform, a consulting firm dedicated to research on new trends, will take place at MOB, Makers of Barcelona. Uncomuns has been invited by the organizers to participate in the event as mentors and with a conference on branding for new services. We share with the organizers firmly believe that innovation is not related to the size of the company, is a way of thinking and acting as part of corporate and personal values; where the most important is the creation of services and products based on the only important: people.